Our company was founded on the belief that our customer's specific needs are of the utmost importance. Our entire team is committed to meeting your needs, and a high percentage of our business is from repeat customers and referrals. We would welcome the opportunity to earn your trust and provide the best service in the industry. 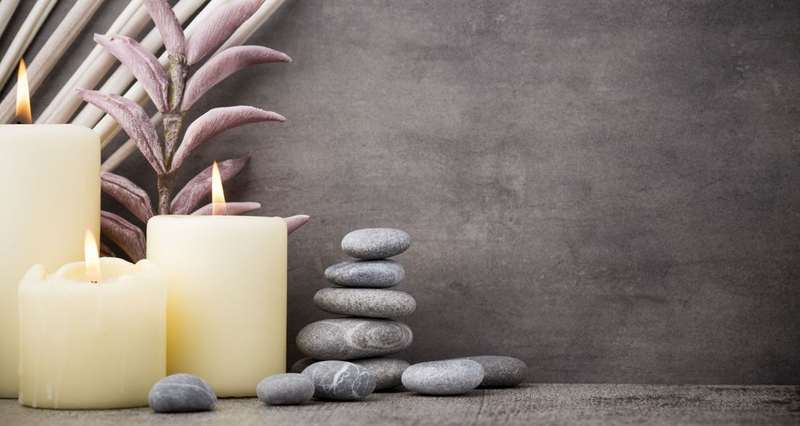 Our treatments are carried out by experienced therapists who have been expertly trained in all aspects of massage.